This year was a fantastic year for my writing career. It was my second year as a full time writer, and I learned so much about being self employed and writing. I've also been unbelievably blessed to have such amazing readers who send me the best emails! This year I published 9 full length novels and 3 novellas! It was my most productive year ever since I started writing seriously in 2008. 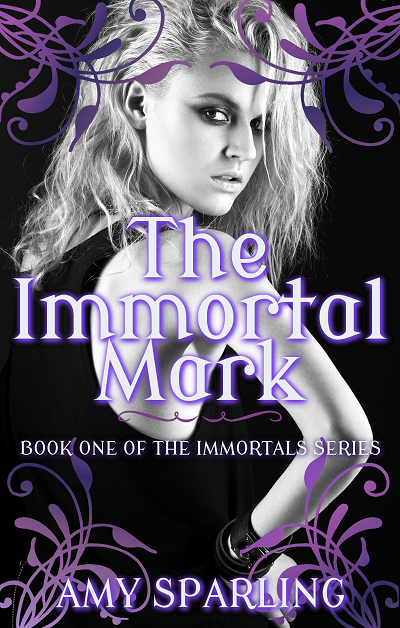 The Immortal Mark an urban romance with paranormal elements, and the main character is 18 years old, so it falls somewhere between upper Young adult and New Adult on the genre lists. There will still be LOTS of romance, so no worries! I am super excited for this series and I have already fallen in love with my characters. I really hope you'll enjoy it, too! See below for the official summary and the cover, which I am ridiculously in love with because look how gorgeous!! Join my mailing list to be reminded when it releases!